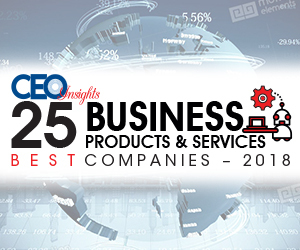 Hero Cycles Limited achieved the distinction of being one of India’s Top 25 Best Product and Service Companies by Business journal, CEO Insights, and features prominently in the latest issue of the magazine. 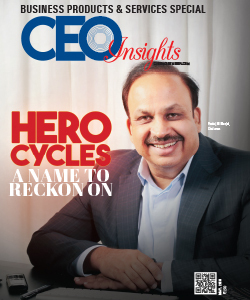 Already mapping global trends to the Indian market, recording over 35 percent of all cycle units sold in India by volume Hero Cycles reconfirmed its position as the undisputed market leader of the country's cycling industry. 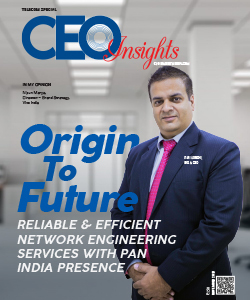 Hero exports cycling units to at least 70 countries around the world, with manufacturing sites spread across geographies including Sri Lanka, England, Ludhiana, Bihta and Ghaziabad in India. 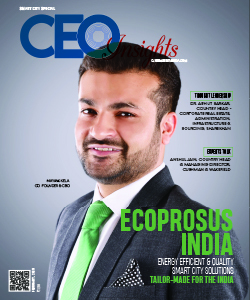 Its Ludhiana site alone produces over 19,000 cycles every day and globally, the production figure reaches 7.5 million bicycles annually. 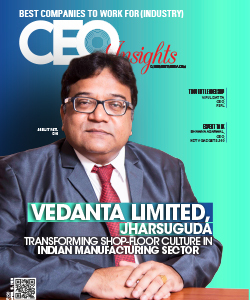 Man has been engaged in business since centuries, leveraging the common societal needs into a lucrative business practice, creating a win-win situation of a perennial supply and demand culture. 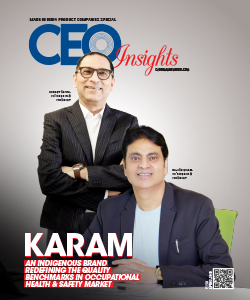 The business of business and trade can be traced back to early Indus Civilization when the merchants and the common public would invest in a barter system, sufficing everyone’s daily needs for products & services. 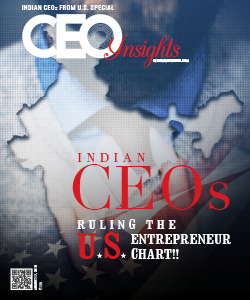 Silk route, Mesopotamian culture, Egyptian civilizations till the current day world trade & business, all have one thing in common and that is the business acumen that is leveraged to create a substantial economy and keep the wheels of the world’s social and capital vehicle moving. 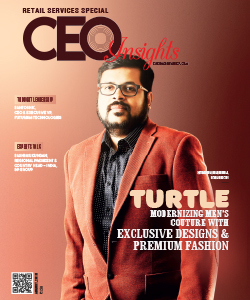 Leading these high end agendas is the not for the faint hearted which leads to understanding of a unique human psyche that can help facilitate such business ideations. 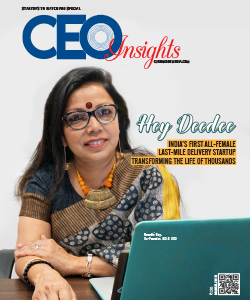 Such business leaders have not only, with their grit and determination, won our respect but have also had us in awe of their troubleshooting methodologies during their journey that are as expectant as rains during monsoon. 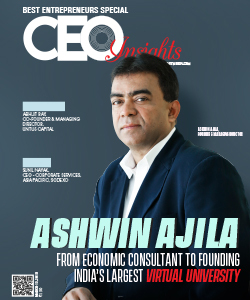 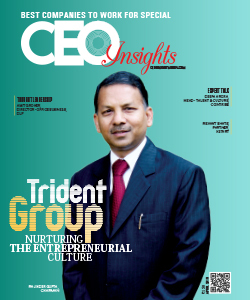 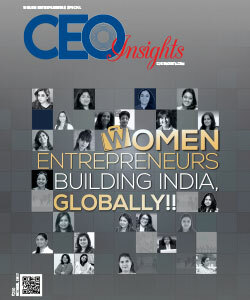 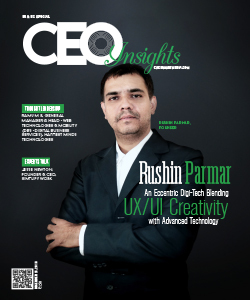 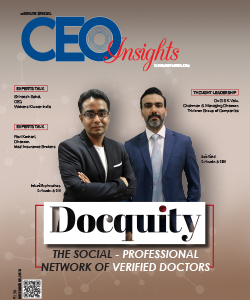 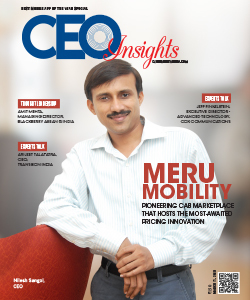 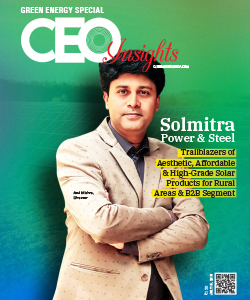 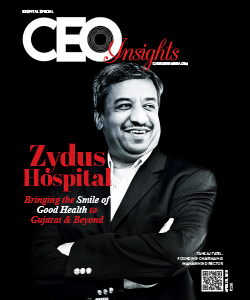 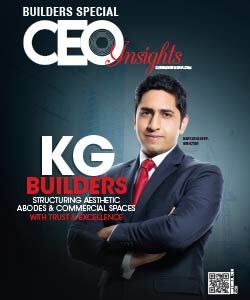 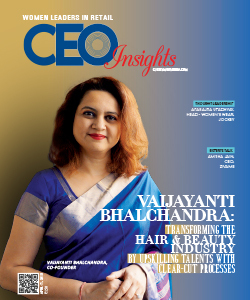 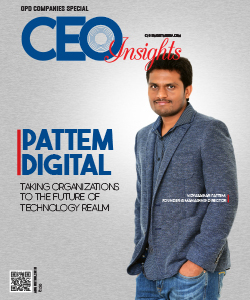 CEO Insights brings to you the ‘CEO Insights: 25 Best Business Products & Services Companies in India- 2018 ’, saluting the spirit of these business leaders who, with their venture are not only catapulting the society towards a progressive growth but are also acting as the aggregators of the smart world, taking the next steps towards a stronger economy. 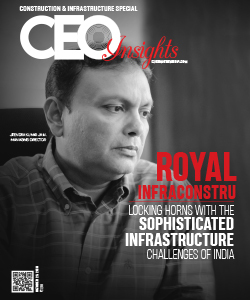 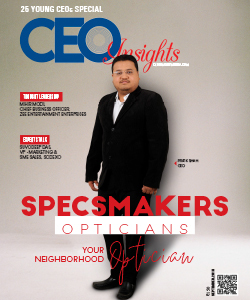 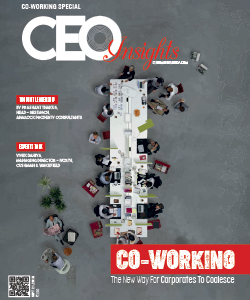 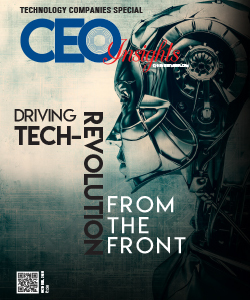 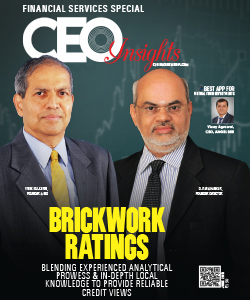 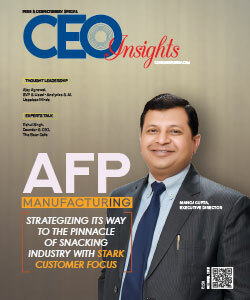 An expert panel of CEOs and industrialists, along with CEO Insight Editorial Board has performed a diligent evaluation of the industry before listing the front-runners. 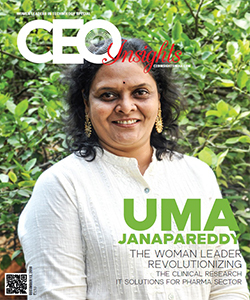 These inspiring leaders listed are the ones who have distinguished themselves through their life achievements and will introduce our readers to the greatness of their journey, helping them a take a leaf out of their book to understand the necessities of being a business leader and build their own enterprises based on similar virtues & values. 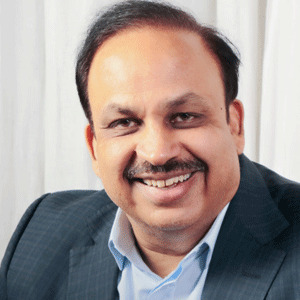 Voltas Pradeep Bakshi,MD & CEO Voltas is in the business of manufacturing & sales of Air Conditioners, Air Coolers & Commercial Refrigeration products, as part of its Unitary Products Business Group. 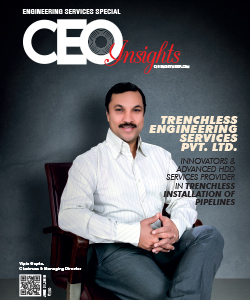 In addition to this business, Voltas is a premier engineering solutions provider and projects specialist.